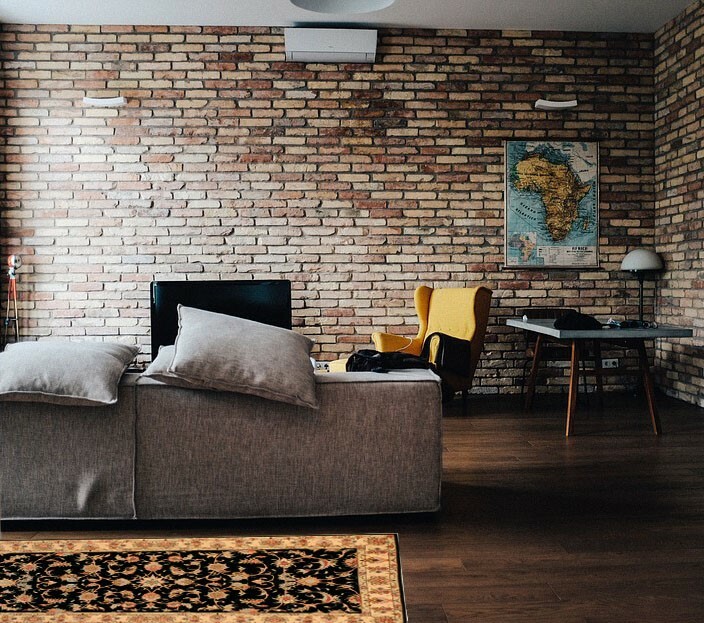 Scenic rugs make a distinctive style statement and of course, there are some pieces that are so spectacular they cannot but help become the center of attraction. This brown, hand-knotted, Tabriz Persian rug measures 2’ x 3’ and is about sixty to seventy years old. The predominantly flower pattern is made up of a beautiful blend of several shades of brown and orange on a field of brown. This rug has a cotton foundation and the pile material is 100% wool. The pile is very uniform and the four sides are as straight as humanly possible, which says a lot about the mastery of the weaver who worked on this piece. Going by the pattern and the knot count of approximately 324 KPSI, it is estimated that this rug would have taken about 43 days and 387 hours to complete. 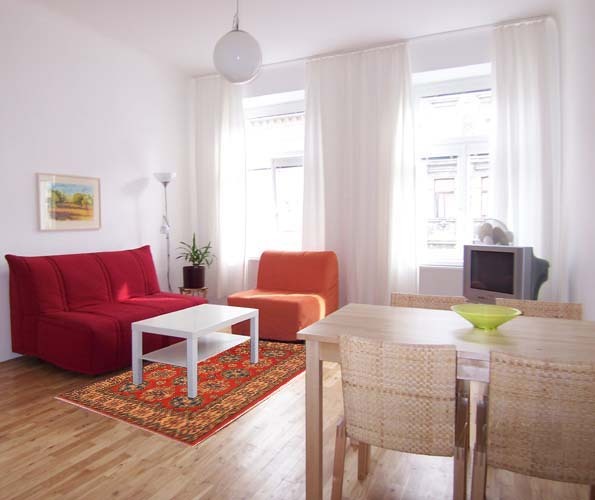 The rug has been excellently preserved and is free of any repair work. The above green hand-knotted Tabriz rug measures 6′ x 10′, which puts it in the large rug category. 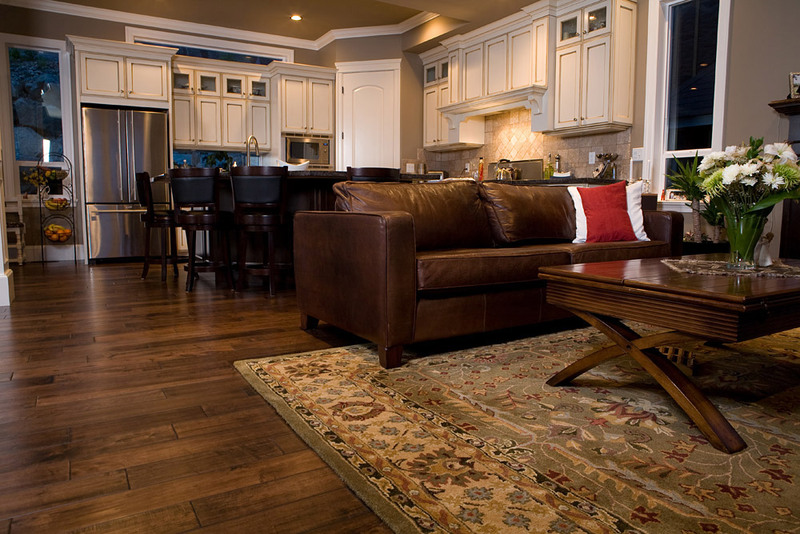 The pattern that is featured on the rug is very unusual and rarely seen in oriental rugs. The combination of colors and the design make for a pattern that has a truly stunning and captivating effect. 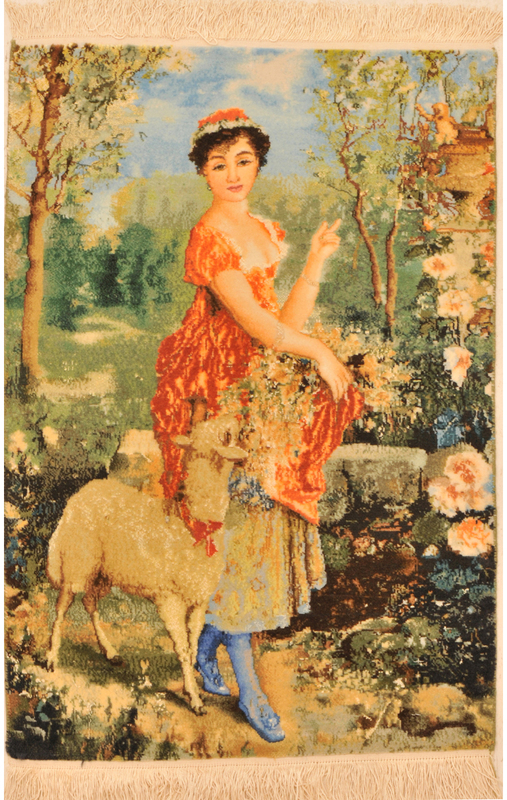 The rug has a wool pile woven onto a cotton foundation with a knot count of 441 KPSI. It is estimated that the weaving would have taken 613 days to complete. The rug is in perfect condition and has had no repair work done on it at all. This yellow, hand-knotted Tabriz rug measuring 3’x 4’ features a remarkable and very elaborate garden design. The palette of colors that have been used and the distribution of colors is a display of the skillful handiwork of a very experienced weaver. 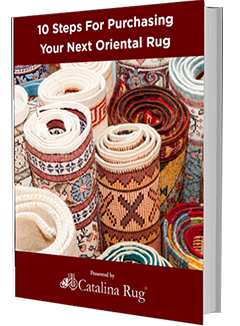 The foundation of the rug is made of cotton and the pile is 100% wool with a knot count of 560 KPSI. Excellently executed and with a pretty high knot count, this rug would have taken 123 days to complete. It is in pristine condition, free of any repair work and absolutely straight sides. This stunning portrait rug is a beautiful depiction of the skilled mastery of Tabriz weavers. 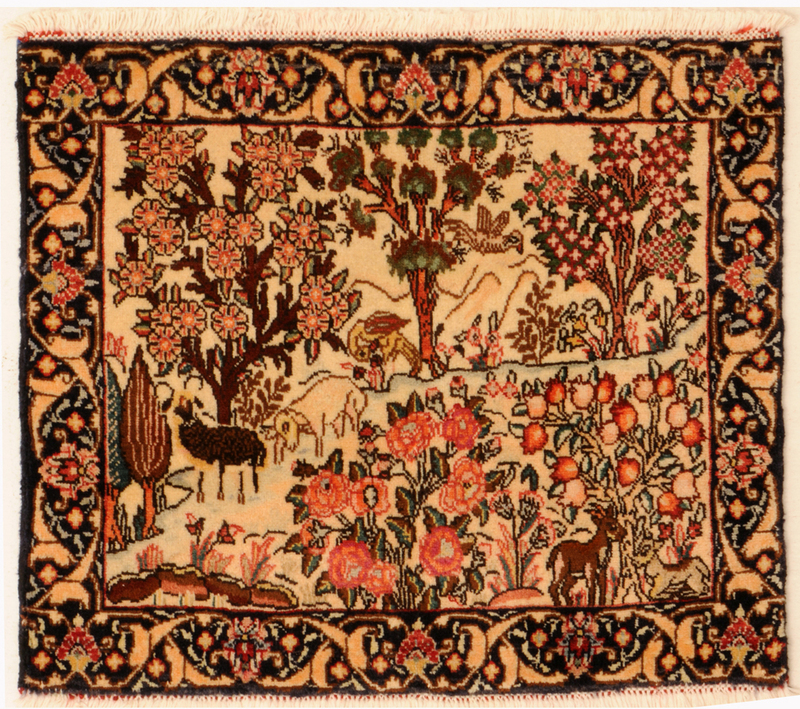 The orange rug measuring 1’8″ x 2’5″ depicts a garden layout with very distinct human and animal portraits. 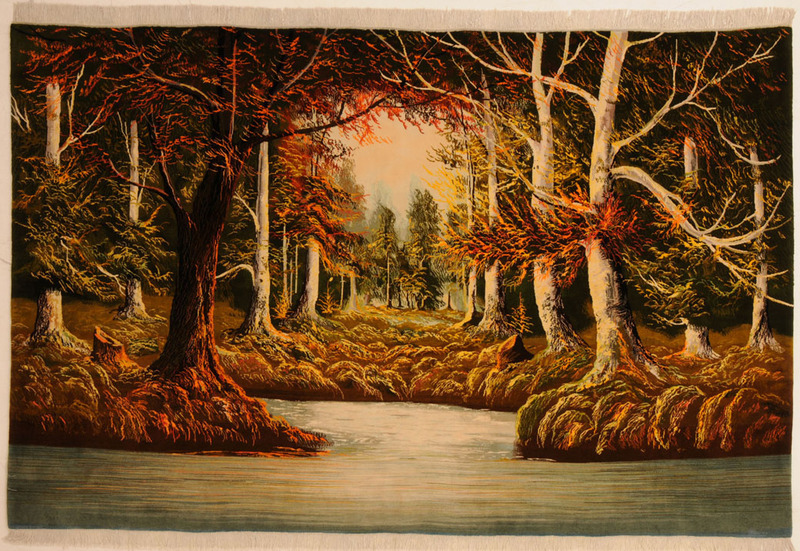 Its smaller dimensions put this rug into the small category but despite its size, it is packed with eye catching images that are very artistically laid out. The rug has a cotton foundation and 100% wool pile. The pile is very uniform and the four sides are absolutely straight, which speaks volumes about the skill and experience of the weaver who worked on this piece. Going by the pattern and the knot count of approximately 400 KPSI, it is estimated that this rug would have taken about 84 days to complete. The rug has been excellently preserved and is free of any repair work.